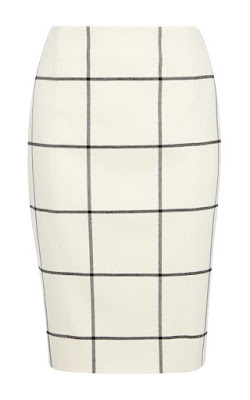 One of the fall fashion trends that I have seriously embraced is windowpane checks. 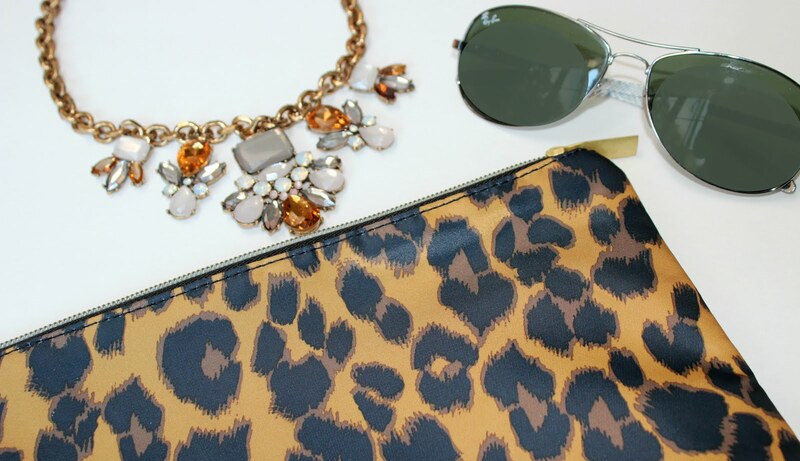 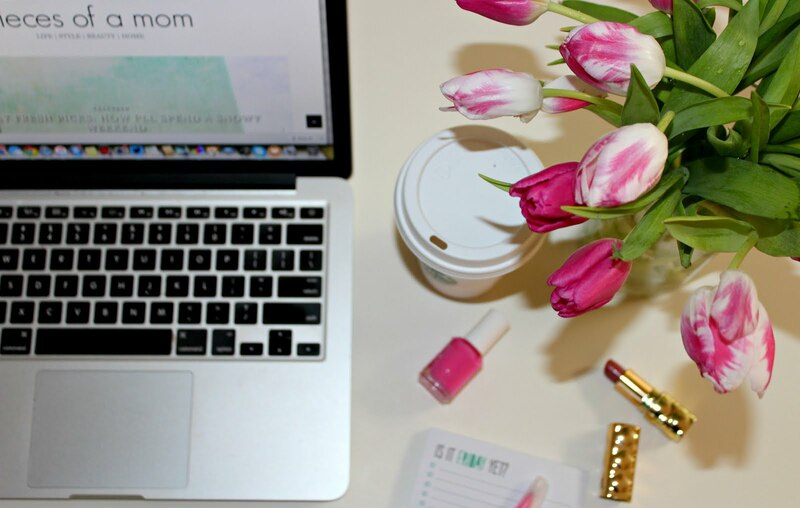 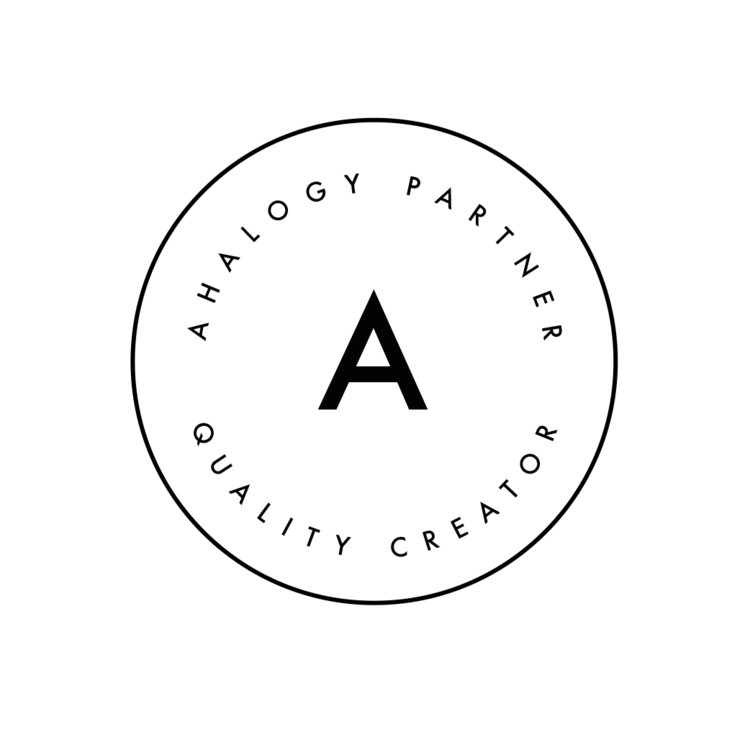 It's a classy and simple print and translates well to just about anything from clothing to accessories. 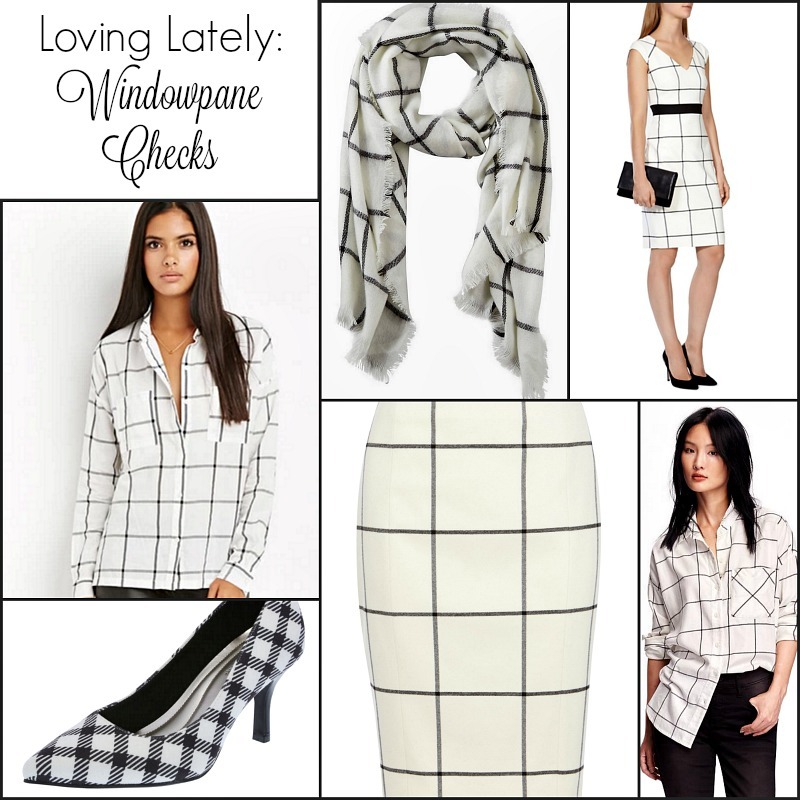 Here are some of my favorite windowpane check pieces that are a must to add to your winter wardrobe. 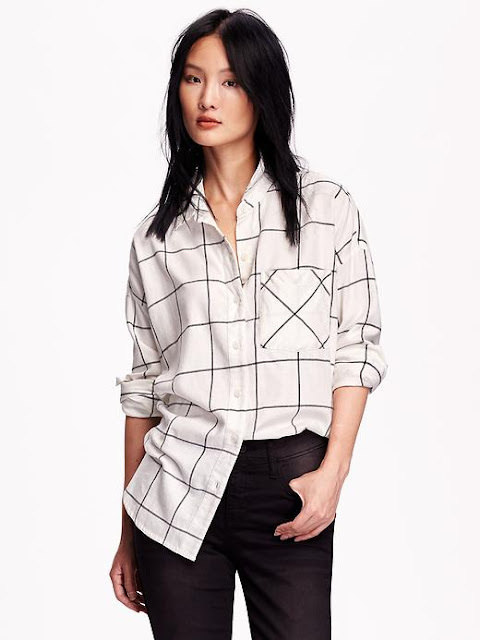 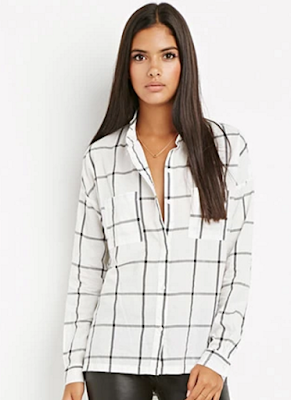 Boyfriend Windowpane Check Flannel Shirt (Old Navy) - On sale now for $12. 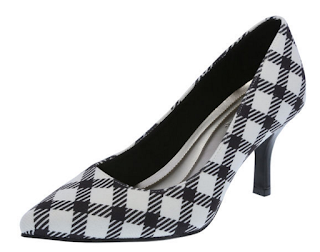 Pointy Toe Pumps (Payless Shoe Source) - On sale now for $15. 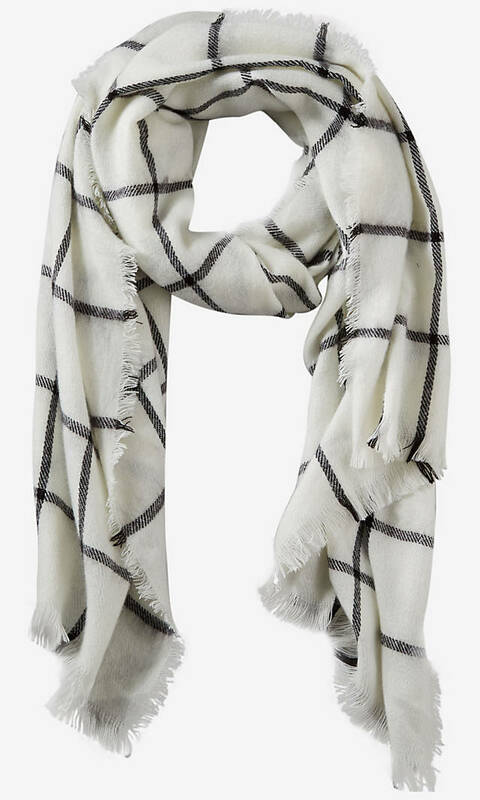 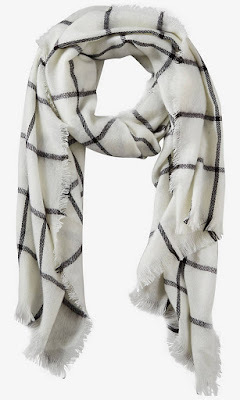 Windowpane Plaid Blanket Scarf (Express) - On sale now for $20. 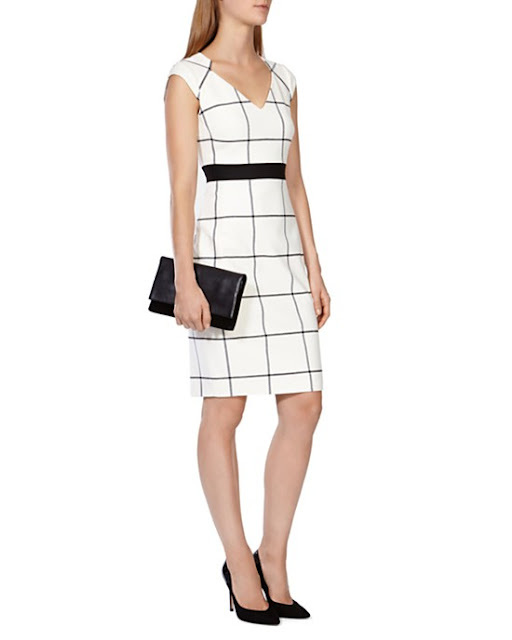 Karen Millen Windowpane Check Dress (Bloomingdales) - $299. 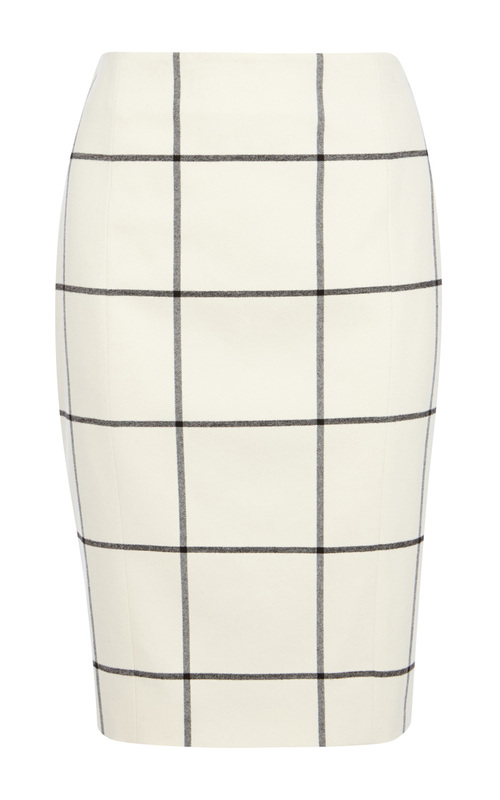 Karen Millen Graphic Pencil Skirt - $158.